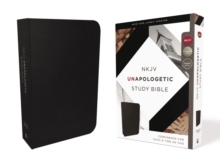 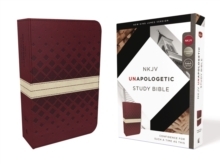 The NKJV Unapologetic Study Bible cuts through the confusion with clear answers for today's most complicated and controversial issues. 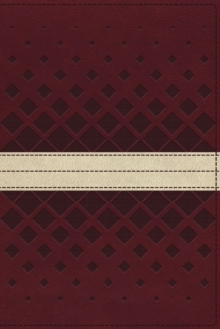 With timely articles, thoughtful book introductions, insightful quotations, and profiles on some of history's most unapologetic defenders of the faith, this is a Bible that won't leave you guessing. 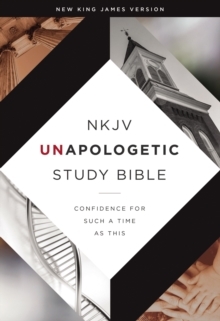 You'll grow in confidence as you discover how to defend your faith and share it with others in a world increasingly at odds with the truth of God's Word.